Award winning beer writer, cider oracle and good friend of mine Pete Brown has just launched his latest book idea on Unbound, a crowd funding site for authors. 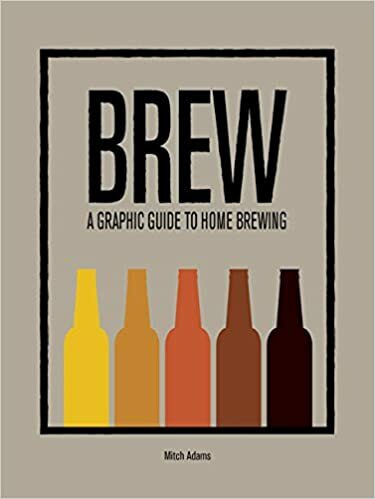 My next beer book is now over a quarter crowdfunded after just over a week! Join the party here: http://t.co/PdmFw6VUIY — Pete Brown (@PeteBrownBeer) February 23, 2015 Crowd … More What are you funding? Leave a comment What are you funding? December rolls around again, the countdown to Christmas begins and households around the globe start meticulously planning one big glorious day of family, friendship and festive food. Once you’ve agreed which in-laws to invite, ordered the turkey, put the sprouts on to make sure they’re ready for the big day, got stuck in traffic at Bluewater/Lakeside/Westfield Stratford … More What will you be drinking on Christmas Day? Leave a comment What will you be drinking on Christmas Day?